Recognized by the readers of American Infrastructure magazine as Transportation Project of the Year for 2017, Project Neon is a nearly billion-dollar reinvestment into downtown Las Vegas and its local economy that aims to improve safety and mobility on Nevada’s busiest stretch of highway. The large highway serves 300,000 vehicles daily (10 percent of the state’s population), with 25,000 lanes changes per hour. 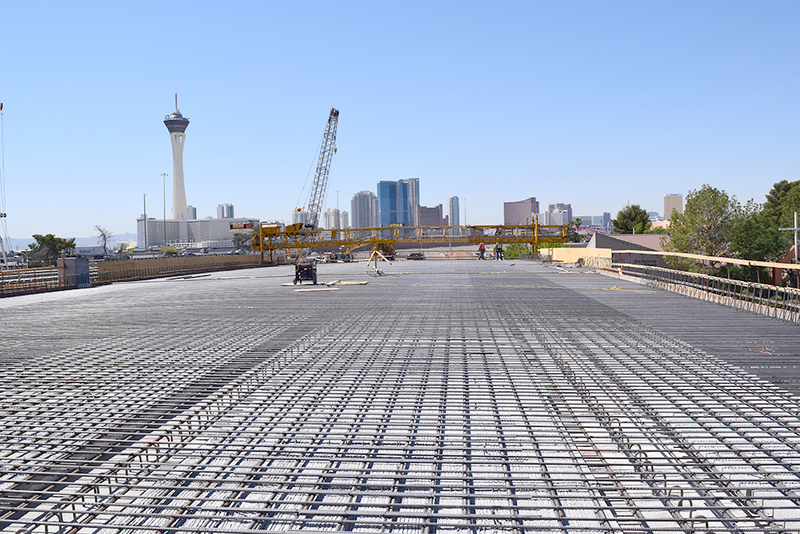 Breaking ground in 2016, Project Neon is poised to become the largest public works project in Nevada’s history. Project Neon is nearly a billion-dollar reinvestment into downtown Las Vegas and the local economy, creating 4,000 direct, indirect, and induced jobs. 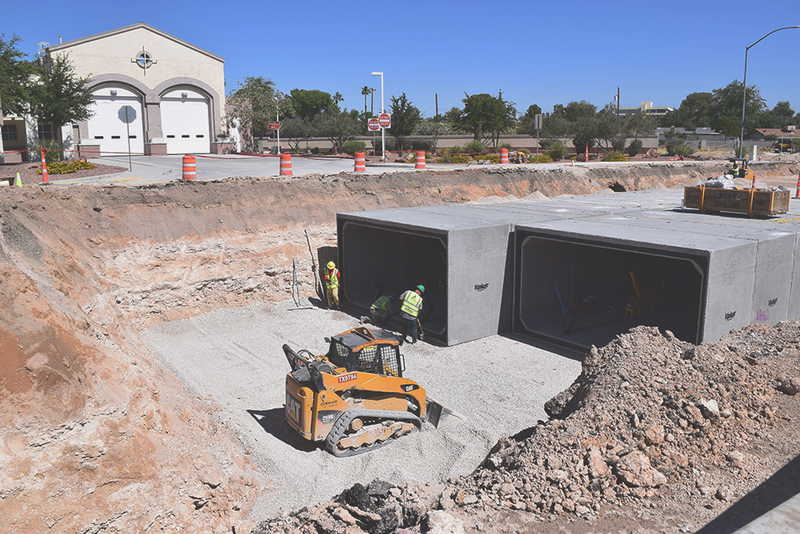 The City of Las Vegas is preparing their infrastructure for today and tomorrow’s needs. Las Vegas expects traffic to double over the next 20 years, with 700,000 new residents over the next decade, excluding the 43 million annual visitors, 60 percent of which drive. The need to address the growth of congestion was vital, but so was planning for the future, which is why the design year analysis for Project Neon was based on traffic forecasts in the 2035 travel demand model for the region, into account the projected growth in the City of Las Vegas and beyond. 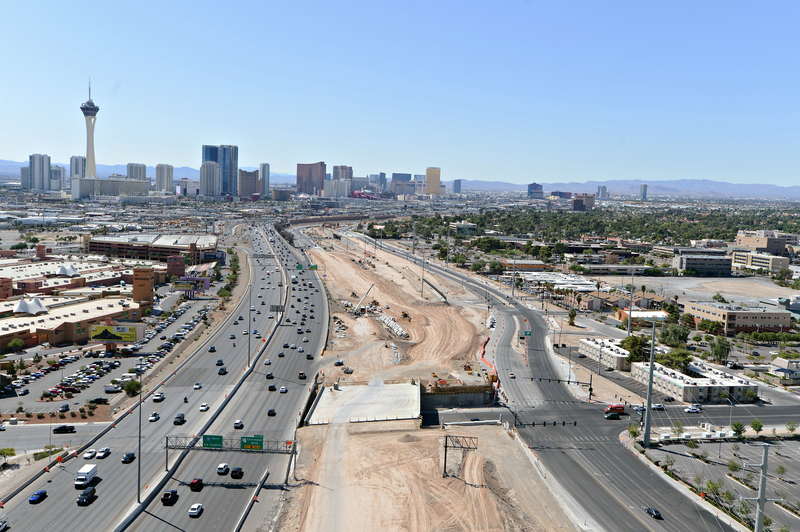 “To serve future growth, Project Neon will create 22 contiguous miles of high-occupancy vehicle (HOV) between I-15 and US 95 by building a half-mile long HOV flyover connector through the Spaghetti Bowl interchange,” said Keller. “Currently Southern Nevada lacks a complete HOV lane network, so these lanes are often underutilized and merge-and-weave movements are needed to make freeway-to-freeway connections.” The innovation in Project Neon is not only that it will fix that, but it will introduce a new, first of a kind for Nevada HOV interchange to compliment the new system, titled the Neon Gateway. This section of I-15 is among the nation’s most congested freight-significant highway locations, and is a major chokepoint along the critical I-15 freight transportation system that links Southern California with inland population centers in Nevada, Arizona, and Utah. 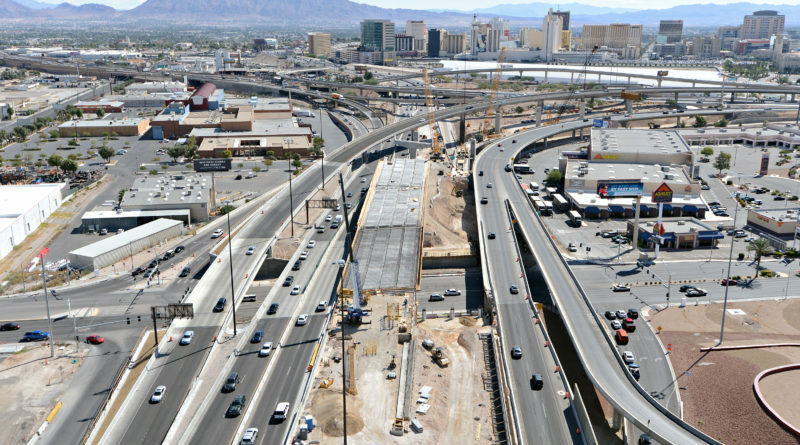 Project Neon is primarily funded through state revenue bonds, sponsored by the Federal Highway Administration (FHWA) who provides project oversight, the City of Las Vegas who is a partner agency in the project and provided $75 million, and the Nevada Department of Transportation (NDOT). 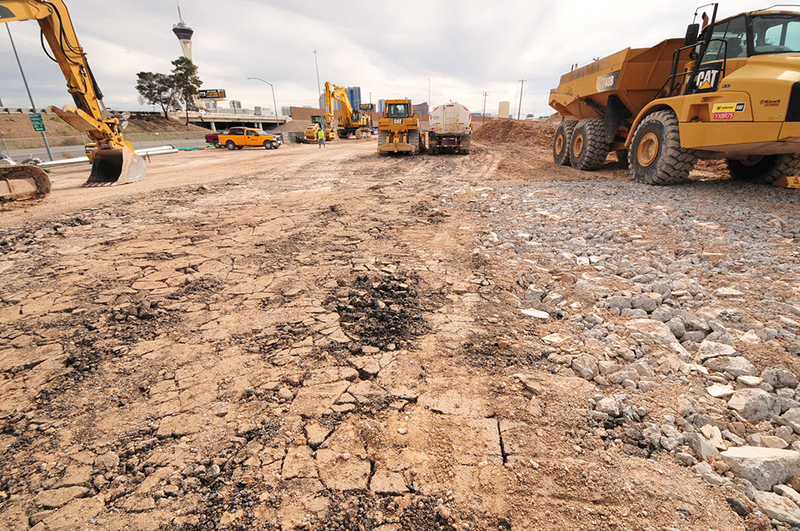 As the lead agency for the project, NDOT has management and oversight responsibility and functions as a separate, self-funded state agency within the government of the state of Nevada, with dedicated, legislatively restricted revenue sources. 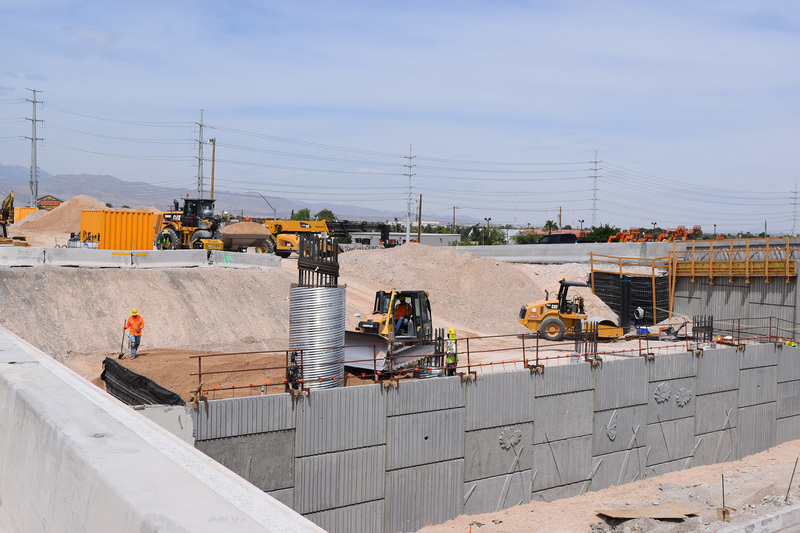 Development for the project began in November 2015 when The Nevada State Transportation Board approved construction bonds, a cost-effective tool for advancing projects without disrupting funding for other critical work. Traffic is expected to double over the next 20 years; to serve future growth, Project Neon will create 22 contiguous miles of high-occupancy vehicle (HOV) or carpool lanes between I-15 and US 95. 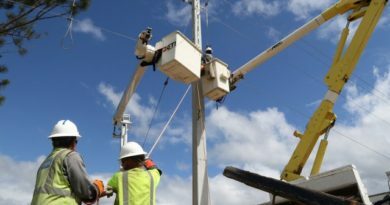 Currently, the project is approximately 51 percent complete—on time and within budget. The billion-dollar investment has created 4,000 direct, indirect and induced jobs, will improve commuter time, and will beneficially impact I-15, one of the nation’s most congested freight-significant highway locations that links Southern California with inland population centers in Nevada, Arizona and Utah. It’ll do more than just make moving goods much easier; Project Neon hopes to improve commute times for the local community and will provide new connections into downtown Las Vegas and the Las Vegas Medical District. 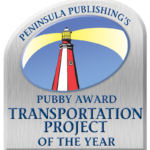 A remarkable project that impressively slashes commuter time by 40 percent did pose a few problems for their Maintenance of Traffic, as their main goal was to minimize disruptions to the traveling public. Design-Builder Kiewitt Infrastructure West was able to overcome this challenge through non-linear blocks that allow the reduction of traffic impacts by 50 percent from contract allowable impacts, thus providing safe and efficient movement of people, goods, and services through and around the project area. 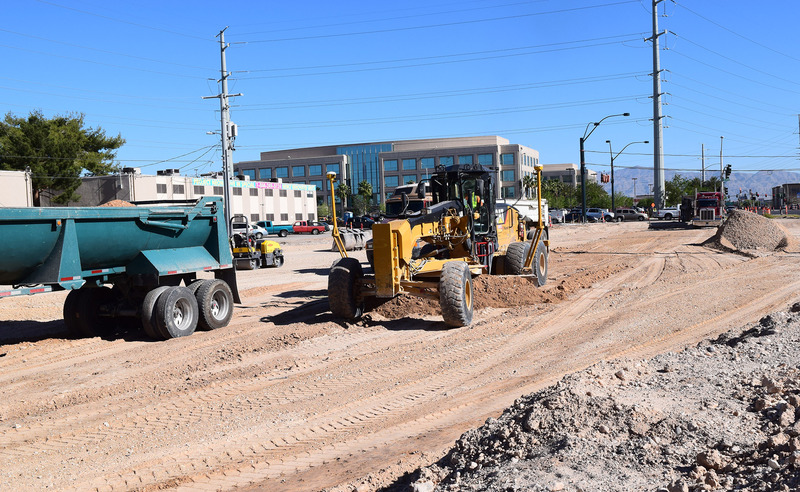 The project also hopes that with the local street improvements and the resurgence to the downtown Las Vegas community, commuters will be motivated to use alternate transportation modes, such as ride sharing, transit, biking and walking. Project Neon will improve commute times for the local community and improve the movement of goods along this stretch of the freeway by 40 percent. A public outreach strategy was another challenge the project had to overcome. Due to its large scale in size, the project impacted several people, from stakeholders and residents within the project footprint, to local commuters, tourists, and freight companies moving goods through this critical corridor. The solution was simple: create a public outreach strategy that focuses on a proactive approach to delivering information out to all impacted stakeholders. This approach has included: developing relationships with stakeholders and residents within the project footprint; interactive 3D visualizations of the completed project; social media; project website; a mobile app with push notifications; extensive first responder coordination; special event coordination; and close coordination with the local media. The design year analysis for Project Neon was based on traffic forecasts in the 2035 travel demand model for the region, which takes into account the projected growth in the City of Las Vegas and beyond. Creating a project that will ameliorate the quality of life for Las Vegas commuters (and alike) is feasible through collaboration. 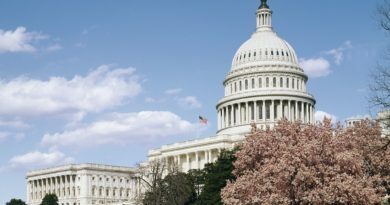 “All parties are actively working towards the same goal of delivering these critical improvements as quickly as possible with as little impact as possible. 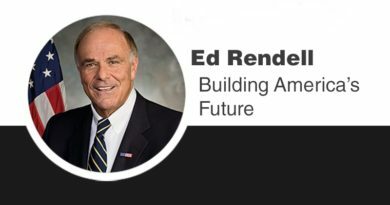 Having the owner, contractor, and designer co-located in a project office facilitates communication, coordination, and collaboration, resulting in timely decisions to keep the project moving towards meeting the aggressive schedule,” said Keller. 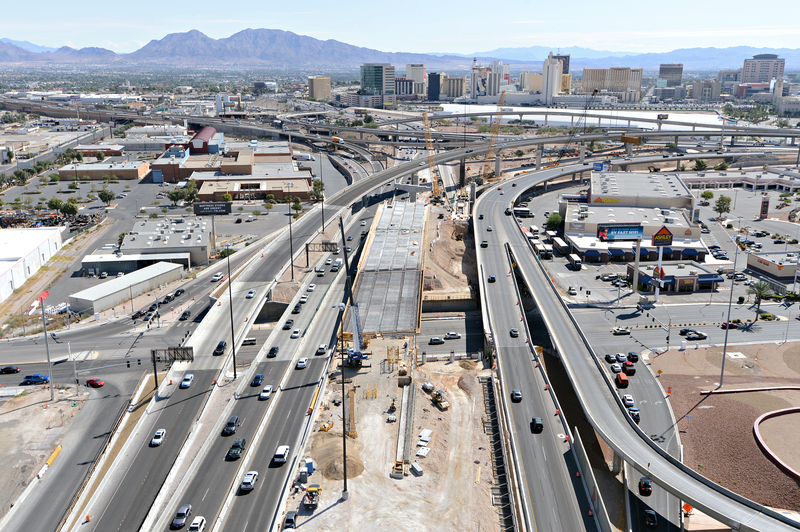 In addition to completing Project Neon, the NDOT has two major projects in the works: I-15 / Tropicana Interchange Project, a revamping of an interchange to add capacity and eliminate bottlenecks along the I-15 adjacent to the resort corridor, in addition to the interchange that will support the new Las Vegas Raiders stadium in 2020; and Centennial Bowl, a new high-speed system-to-system interchange to support growth across the Las Vegas Valley. Project Neon hopes that with the local street improvements and the resurgence to the downtown Las Vegas community, commuters will be motivated to use alternate transportation modes, such as ride sharing, transit, biking, and walking. For more information on Project Neon, visit ndotprojectneon.com.